Few designs are more classic or have as many different uses as swing doors. 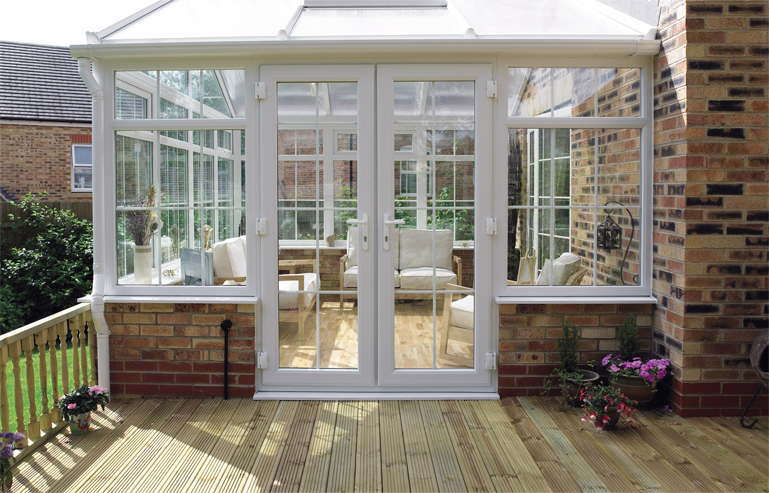 Swing doors are offered as a single sash creating a beautiful main entrance or as dual sash, also referred to as French doors, connecting the indoors with the outdoors. These versatile doors can be used for patio, deck or balcony access. Swing doors can also be used as a room divider, either in place of a wall to create a dramatic effect or to add an open and airy feel to an existing wall. Commonly used for an entrance to a living room or study, they are a popular choice among designers as an attractive alternative to sliding doors. 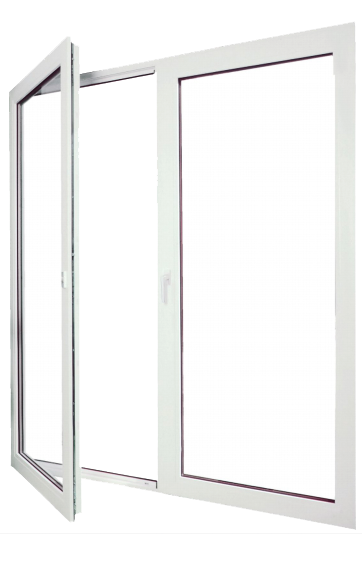 Hinged doors can be built as single as well as French doors, either inward or outward opening. They can easily be combined with top and side lites or even operable windows, providing the utmost design flexibility. REHAU Euro-Design 70 S774 is for developers and home owners with special request for better thermal and sound insulation the right choice. 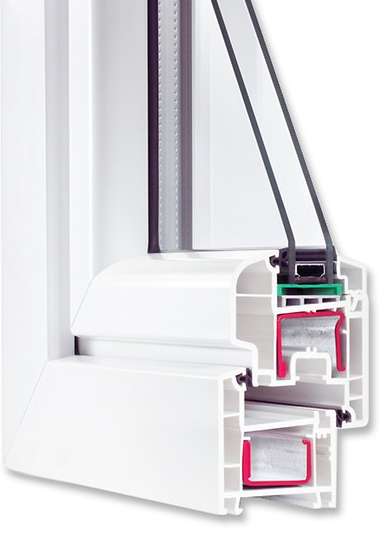 The design of the profiles is optimized for cost efficient building. The double seal system AD and the 5 chamber design fulfill the higher insulation requirements of low energy buildings. 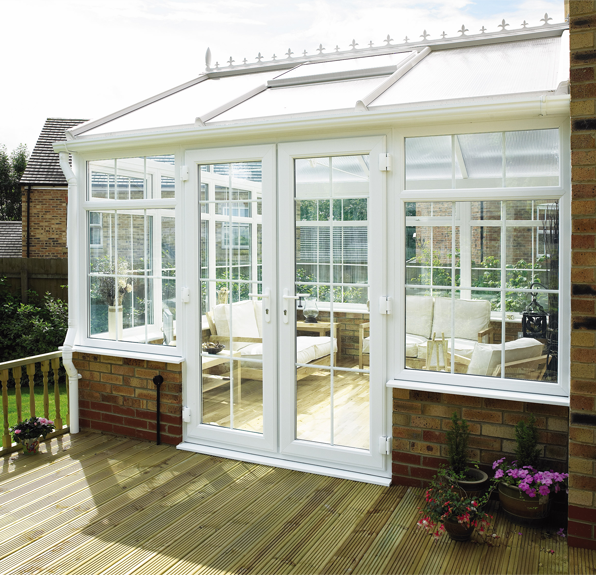 A wide range of profiles covers all requirements of modern architecture for windows and doors.